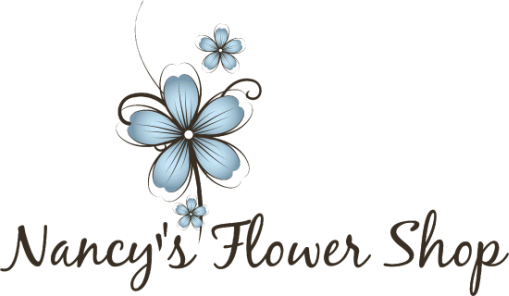 We have enjoyed serving the Franklin area with floral delights for over 20 years. "It came from Nancy's Flower Shop!" We are sure you will be pleased with one of our custom arrangements designed especially for you.